The Chainless starting double crochet stitch is definitely not an easy trick to learn! Mastering this trick definitely takes time. Crocheters spend days on end tying to perfect the technique. But all the time spent learning this stitch is worth it! 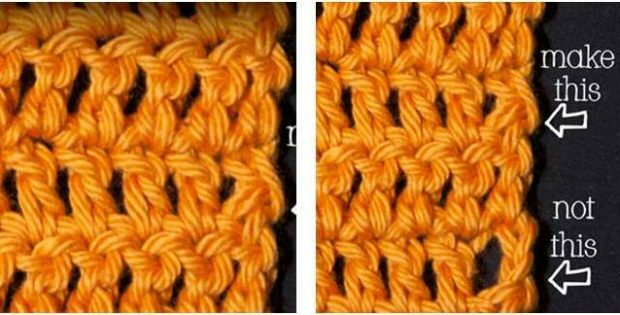 The chainless starting double crocheted stitch will make your crochet articles more tidy. No more big holes! This is a perfect trick for experienced beginners to learn. Tamara Kelly over at Moogly put together a very helpful video tutorial that will teach you exactly how to do this amazing and useful crochet technique. In fact, she also included a very detailed photo tutorial on how to do this crochet trick. To access the FREE tutorial, please click on this link: Chainless Starting Double Crocheted Pattern. Featured image: moogly – thank you!